What happens when America’s best engineers, machinists and master craftsmen set out to build a gun from scratch with the same technology and dedication they use for nuclear reactors and fighter jets? Cabot Guns, that’s what. Along with a new standard of uncompromising quality and precision in 1911 style pistols. At Cabot, we know that how you build something changes the essence of how it works. Which is why we’re control freaks who have spared no effort or expense when it comes to each and every phase of the design and manufacture of our 1911 pistols from the ultrasonic testing of the raw materials down to the striping on the finish. And we don’t just do it because we love it. We do it because nobody else can. The fact is no other gun manufacturer can build what we build the way we build it and the empirical proof is in our tolerances. A gun is a sum of its parts. At Cabot, we make thirty-one components in-house and completely from billet steel. Forgings and casting are inferior but can be produced at a fraction of the cost and is the standard in the industry. But not here at Cabot. We are obsessed. We are obsessed and committed to building the finest pistols possible and that entails crafting components from a block of steel employing aerospace standards construction techniques to tolerances beyond the rest of the firearm industry. And to make it here in America. The following is a representative sampling of some of the components that form a pistol. 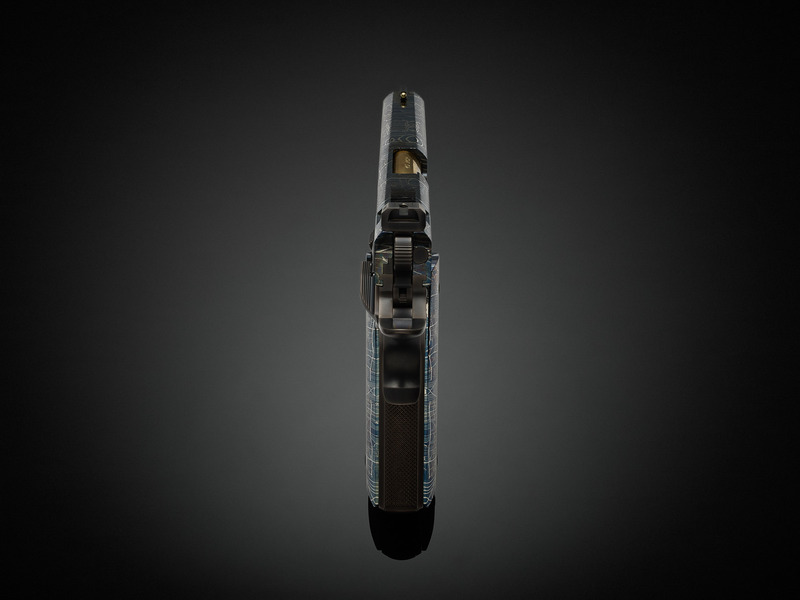 Cabot components are built to last a lifetime. It’s a painstaking process but our quality standards no doubt set Cabot apart. It takes four months to build a Cabot Guns 1911 pistol. Our process starts with details and exacting attention to the raw materials we employ. We disregard how anyone else in the industry builds a 1911 and do it our way. Step 1. Toss aside the industry norm of starting with a casting or a forged frame and slide. We threw industry standards out the window when it came to raw materials. 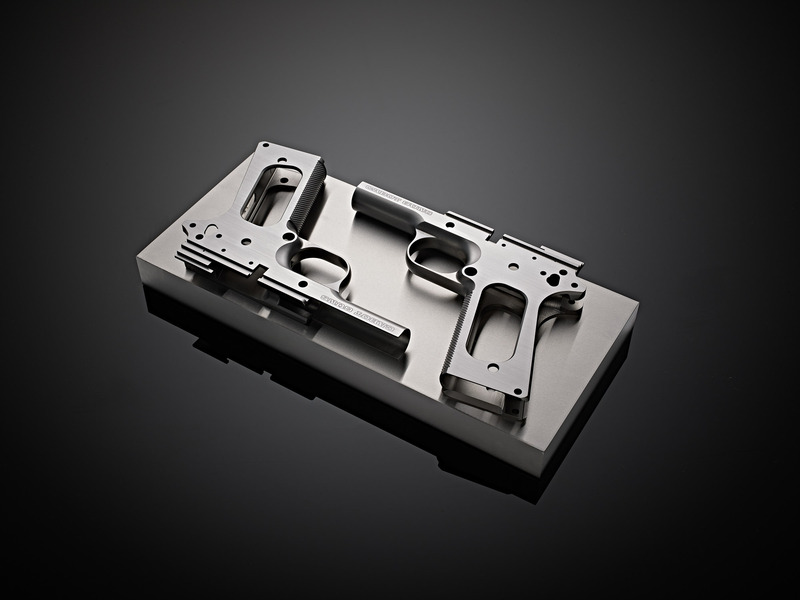 Unlike other 1911 manufacturers we dismissed starting with castings or forgings when it came to making our extreme precision frames and slides. Cabot Guns start from solid blocks of hard rolled billet steel. This is the purest approach one can use to craft a quality component. Using the Buy American Act we employ source origination tracing to ensure the source and origination of our raw materials. Our philosophy is we build a 100% American made product and we ensure that every aspect of our guns originates in the USA. An unparalleled quality control processes is undertaken with every component of our 1911 handgun. It’s necessary when every part we make is made to our unique high tolerance standards. Less than perfect? Scrap it! We enhance and strengthen our raw materials with both heating and annealing treatments. This is the same technology employed in the tool and die industry to produce millions of parts and developed over decades to perfection by metallurgical experts. The same treatment is applied to further hardening the slabs of steel we use to make Cabot Guns. And we just don’t do it homogeneously, we also harden our slides and frames to different Rockwell levels. Because that’s the best way to do it. 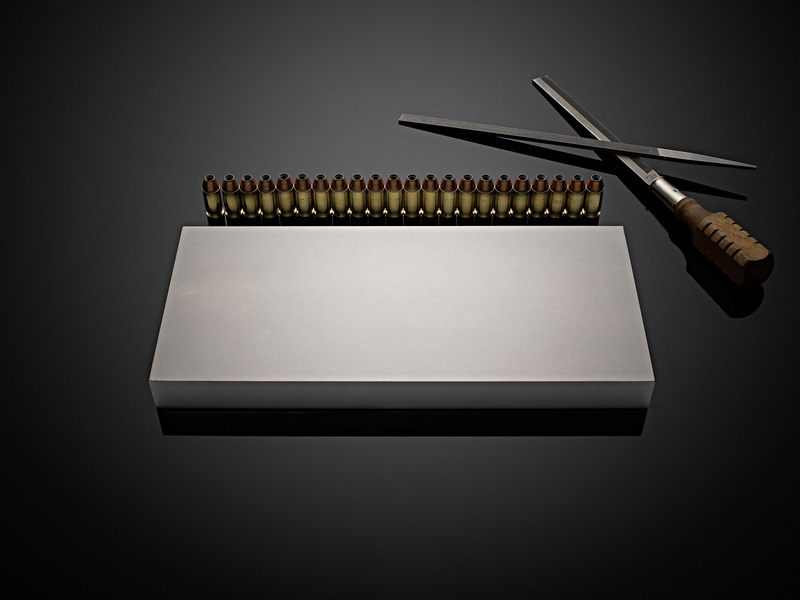 Each and every component we produce is built to this exacting precision, unheard of in the 1911 world.